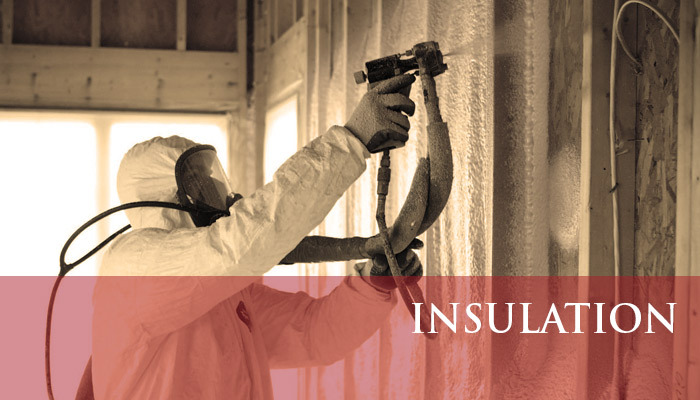 American Insulation of Madison is an independently owned and operated insulation and home energy inspection company based in Waunakee and serves the Central, Southern, and Western parts of Wisconsin. 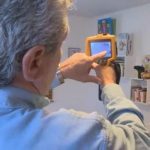 We perform energy audits and insulation installation partnering with Home Performance with ENERGYSTAR and Focus on Energy. Other services include Residential and Commercial Building Inspections, and Radon Testing. 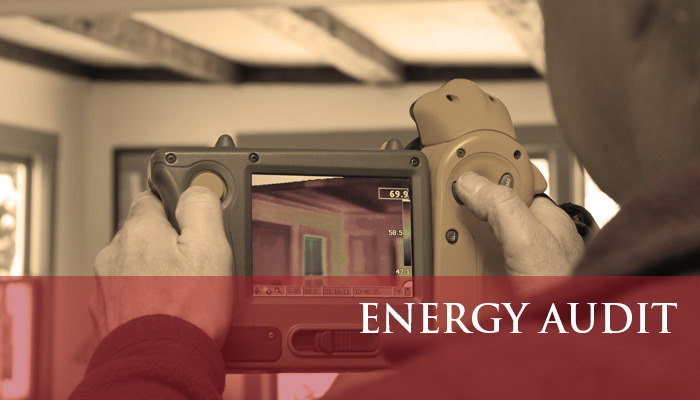 Our energy specialists are professionally certified and are trained to identify issues in your home. 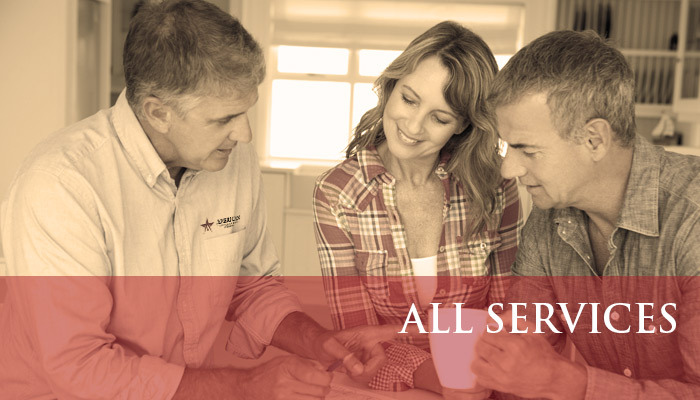 Whether you have problems associated with moisture, mold, damp basements, ice damming, cold rooms, or high energy bills, we can help. 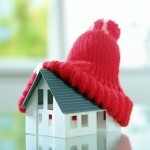 Having a home energy audit performed on your home can save you both time and money. We can help identify key areas that may be difficult or impossible to get to once the work is completed. Call us before you have remodeling work done, roofing replaced, siding, or a room addition. 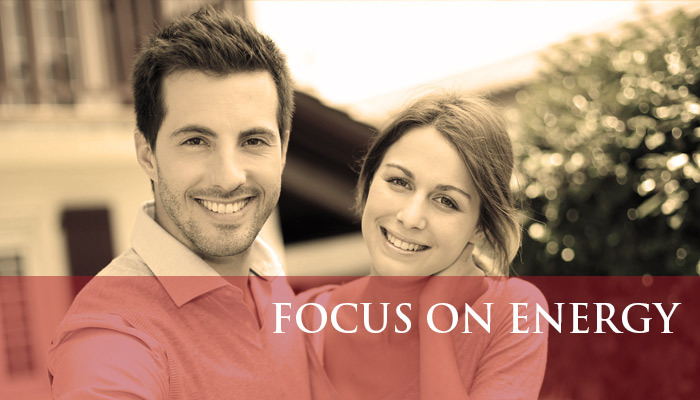 You may also be eligible for cash back rewards from Focus on Energy just for making your home more comfortable and affordable! We offer a variety of quality services for you to choose from performed by top certified Building Inspectors and Energy Auditors. We specialize in all types of building structures including; single family, multi-family, town homes, condominiums, duplexes, vacation homes, and investment properties. We are proud to be affiliated with Home Performance with ENERGYSTAR, Focus on Energy, and Green Built Home Certification Programs. 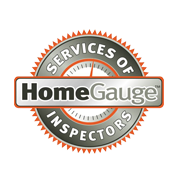 We are also members of NACHI, (National Association of Certified Home Inspectors) and WAHI (Wisconsin Association of Home Inspectors). The process that you used in evaluating our home and providing a game plan of priorities to follow was excellent. The time you took to explain the reasons behind your recommendations and the report you provided to illustrate the concerns was very informative and helped me to both understand and feel comfortable with your recommendations. I have already provided your name to a few friends who I felt might benefit from your inspection process. I wanted to write and thank you for the excellent work you performed at my residence on October 28, and for the through and informative report you authored based upon your inspection. It was enlightening to learn exactly which areas of the house present issues for loss of heat, as well as to dispel thoughts that certain areas were problems. This is exactly the information I needed. You are definitely a full service energy auditor. Looking forward to seeing you after we make our improvements.